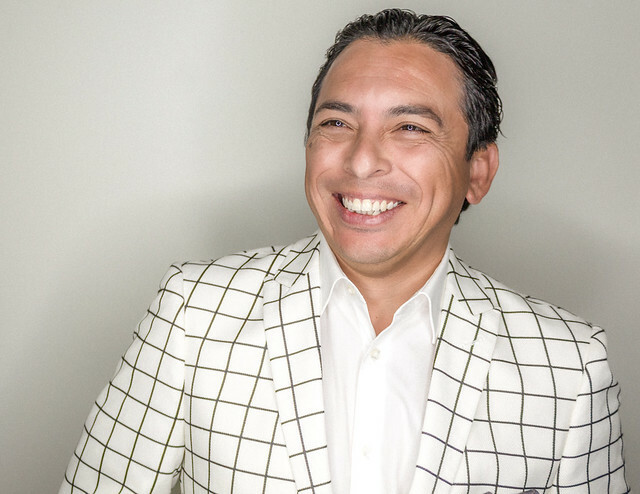 DisrupTV Episode 145, Featuring Brian Solis, Lorna Borenstein, Holger Mueller | Constellation Research Inc.
Brian Solis is an award-winning author of 8 books and also a globally renowned keynote speaker. Solis studies disruptive technology and its impact on business. He also explores how technology affects and shapes behaviors, norms, and society. Through his work, he humanizes disruptive trends to help leaders understand how technology, markets, and people are evolving, and how to thrive and drive change and growth. 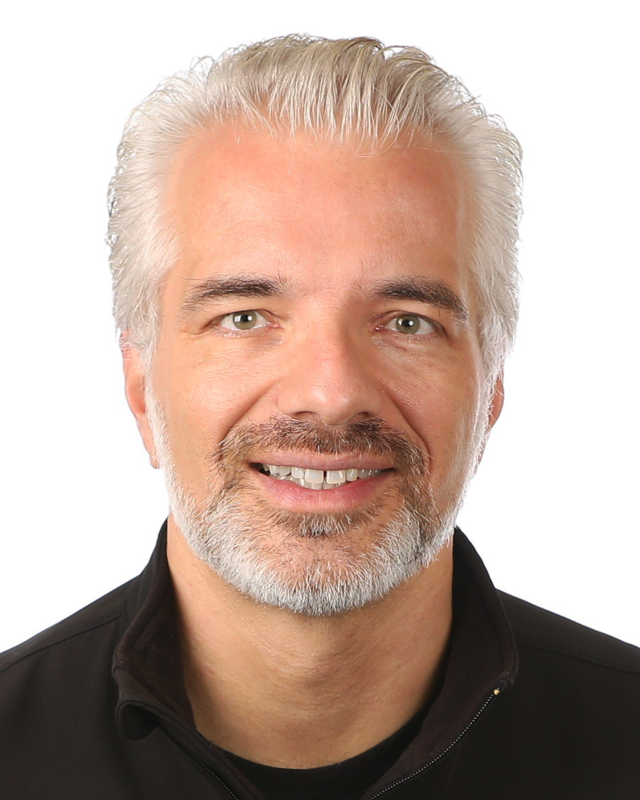 With a loyal online audience of over 700,000 people, his work makes him a sought-after thought leader to leading brands, celebrities such as Oprah, Shaq, and Ashton Kutcher, and over 1,000 startups around the world. 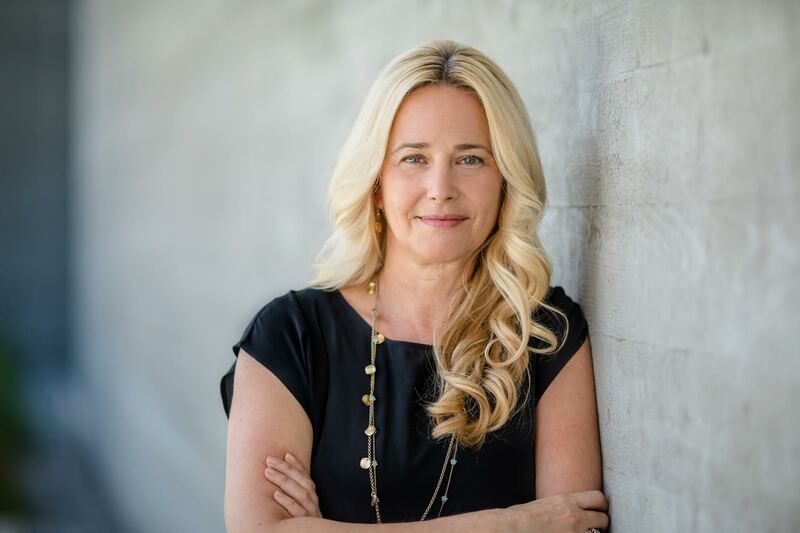 Prior to founding Grokker, Lorna was President of the publicly traded company, Move Inc. (NASDAQ: MOVE). She also held a number of executive positions at Yahoo! including Chief of Global Personals online dating service and Head of Marketing for their multi-billion dollar worldwide Search & Marketplace businesses (Shopping, Travel, Autos, etc. ).